Time to dig up that unpacked suitcase under the heaps of clothes in your closet, Panama is calling! You are invited to join us to the tropical jungles of Bocas del Toro! We are excited to embark on this journey with Bonnie Wright where we will discover the true essence of Panama, and what lies within. The experience is simple; we will connect with mother nature, with each other, and take the time to refresh, renew and reset. 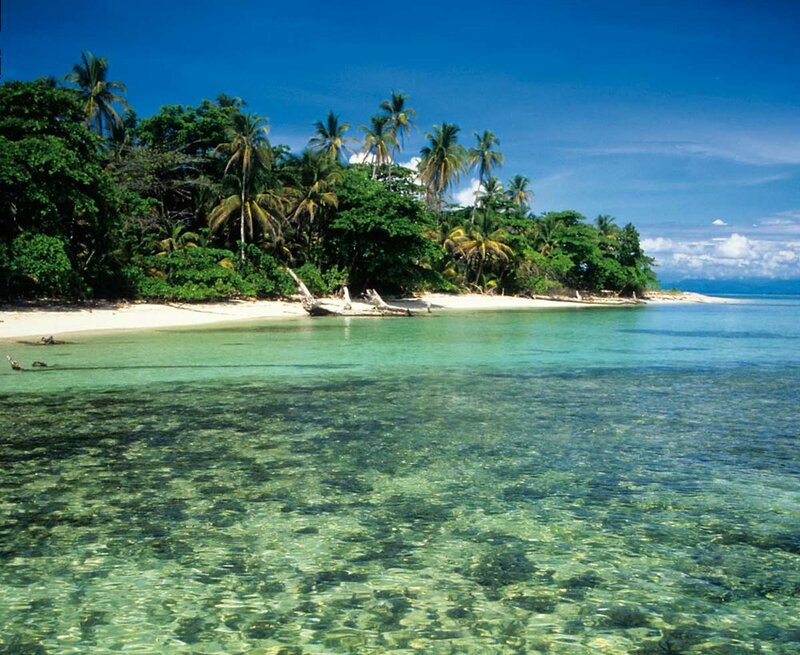 Happily, there is no escaping the water in Bocas as it is the hub of the archipelago! We will explore and appreciate the vibrant biodiverse natural life in the tropical Panamanian jungles while culturally immersing ourselves with the indigenous Ngöbe Bugle tribe to learn their practices behind their beautiful work of weaving chàcara bags. We will unwind and relax on the pristine Panamanian beach working to promote awareness of the body-mind connection, creating inner peace that will leave us the best version of ourselves. Together we can heal our very own planet and our own selves. Bonnie is an English actress, writer, model, producer, and film director. She is most well known for playing Ginny Weasley in the Harry Potter Series. Bonnie is also an active environmental activist through her role as a Greenpeace Ambassador. “By making single-use packaging uncool, the big corporations will have to use their money and resources to think of more sustainable materials to package goods. Experience Panama with a local. 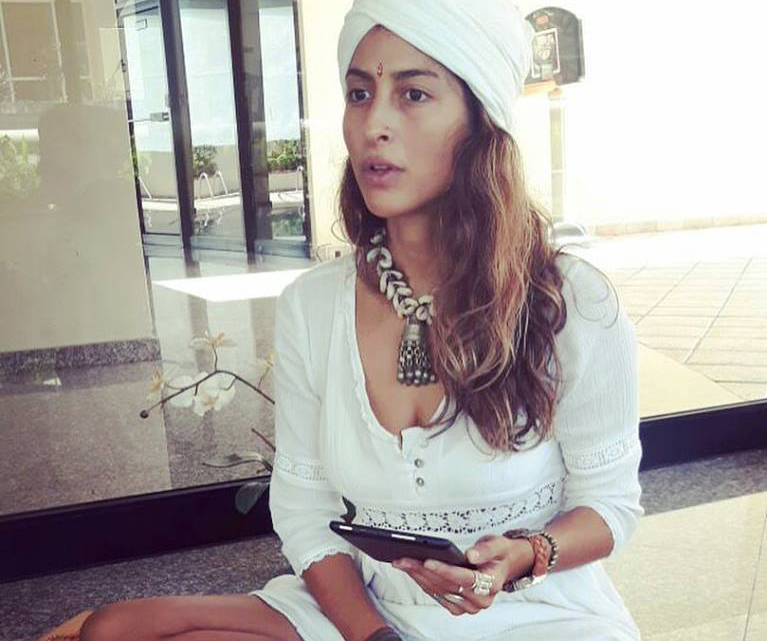 Katherine leads yoga retreats in Panama regularly so she knows the ins and outs of this beautiful country. She will ensure that we have an authentic and unique experience during our time here. Katherine is a trained Vinyasa and Kundalini teacher as well a certified Health Coach and chef. Colon, the main island is inhabited by a Latin, Spanish-speaking community. The sounds are salsa and reggaeton, the flavors are slow-marinated chicken, rice and beans, onions and habanero. Spend the duration of this adventure at the eco friendly and elegant Casa Communal. Enjoy island cuisine— the flavors are slow-marinated chicken, rice and beans, onions, and habanero. On your free time, you can also visit a local cacao farm, La Loma, to be apart and see the production of 100% pure Panamanian chocolate. We will work alongside farmers in the jungles and engage in a range of activ­it­ies designed to bring you closer to the nat­ural envir­on­ment and local com­munit­ies of spec­tac­u­lar Bas­ti­men­tos Island. We will travel deeper into the jungle and interact with the largest indigenous Ngöbe Bugle tribe in Bocas. This adventure will consist of yoga, cultural activities, and physical activities. Bonnie will lead a workshop centered around sustainable travel. She will discuss how we can all make small changes to our daily routine to minimize our negative footprint on the Earth. Our chef will cook with the finest local & organic ingredients to make the most amazing delicacy. We will have a farm to table experience which includes GMO Free Food, super green food smoothies, fresh picked fruit, hemp milk, and homemade granola. Colon, the main island is inhabited by a Latin, Spanish-speaking community. The sounds are salsa and reggaeton, the flavors are slow-marinated chicken, rice and beans, onions and habanero. By contrast Bastimentos, the largest island in the group, is mostly an Afro-Caribbean community that speaks Creole. Here, the food is 'jerked' and the music is reggae and dancehall. Domestic Flight from Panama City Airport to Bocas Del Toro. Airport transfer from Bocas del Toro to accommodation. Return airport transfer. Return domestic flight from Bocas del Toro to Panama City. Transfers between all destinations included in itinerary. 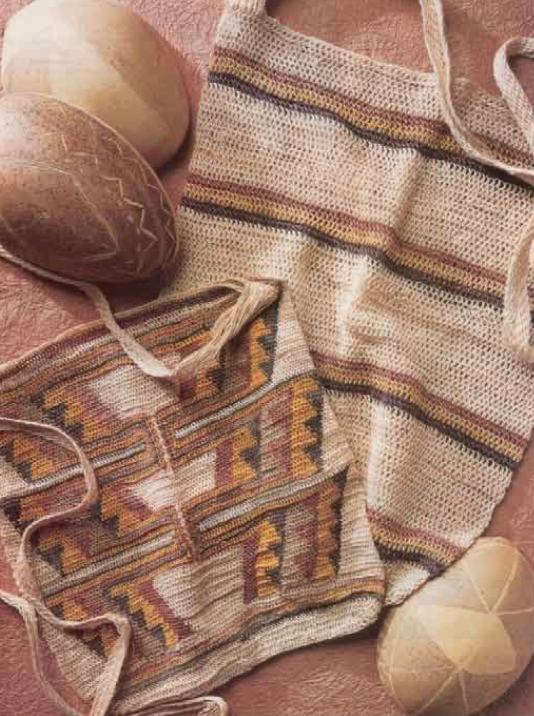 We will give back to the Ngöbe Bugle tribe through a chacaras bag weaving workshop. The women of the tribe use natural palm and/or wild pineapple fibers to make elaborately patterned bags called chàcaras. Using palm tree fibers and various leaves, fruits, roots and vines, they create natural colorful tinctures to create these beautiful bags. Everyone uses these bags for transporting everything from babies to market goods on the mountainous trails of their tribal homeland in western Panama. We will participate in a workshop where we will learn the process of making these bags to truly understand their tradition and culture. Through our participation in the workshop we will invest in the women and help to instill economic independence. Women who can earn an income have far more options to protect and advance their lives and the lives of their children. Those who find a way to earn their own money not only lift their families, they also lift their communities and inspire other women entrepreneurs. We have consciously chosen to direct our money toward these goods and this community instead of tourists shops. One of the foundational principles of WE ARE’s mission is the desire to give back to the destinations visited; redefining how we answer the call to travel. Through awareness, and compassion, we recognize our privilege to travel and thrive in the connections that effortlessly break language and cultural boundaries. We are collaborating with Give & Surf ! A non-profit organization that focuses and provides sustainable efforts to the indigenous communities in Bocas del Toro. Community members in these areas are often remote and impoverished, finding themselves limited in the number of resources and opportunities. We will work together with Give & Surf to encourage personal growth and group bonding using art and the ocean as our tools. On this adventure, we will engage in a one-day women’s empowerment clinic to address gender inequality, body image and other cultural issues through the ocean. We will also be apart of a community Beach Clean-Up to shine light on environment and ocean awareness as we always leave a beach better than how we entered it. We suggest to fly to/from PTY (Tocumen Airport) arrive before 3 PM. Hire a taxi transfer from PTY to PAC approx 30 minutes. The adventure begins on March 30 with a group flight from PAC to BOC.